In the presence of several integration policies failing to hit the mark, there is an undeniable need to better manage the involvement of immigrants and refugees in policy-making processes. For this purpose, the Partnership on Inclusion of Migrants and Refugees has established the European Migrant Advisory Board (EMAB) as one of its actions. The Board is a self-led group of advisors with refugee and immigrant backgrounds, working together to increase the participation of refugees and immigrants in different policy-making processes affecting their access to rights. To advise on refugee and immigrant-related policies. The nine Board members from Amsterdam, Athens, Bamberg, Barcelona, Berlin, Brussels, Helsinki, Italy, Lisbon and Stockholm provide advice on immigration and asylum-related policies to the Partnership. The EMAB wants to contribute to ending all forms of discrimination and stands for universal human rights, equality and equity for all groups, and meaningful political and social participation. The year 2018 marked the start of the EMAB’s work. Two Board meetings and trainings (5-9 March, Brussels and 14-18 May, Amsterdam) contributed to shaping the Board’s common vision. The Board’s meeting and activities are often organised back-to-back with the Partnership’s meetings. In December 2018, the EMAB published the "Ask the People" consultation report (read it here). The leader of this Action is the City of Amsterdam. More details on this Action can be found in the Action Plan. To stay up to date on upcoming editions of the European Migrant Advisory Board, please consult the Partnership website regularly and follow the Urban Agenda for the EU on Twitter @EUUrbanAgenda. Anila Noor is a human rights activist and researcher. She has been based in the Netherlands since 2013 working as an independent researcher. She holds two Masters Degrees; an M.A. in Conflict and Peace Studies from Erasmus University in the Netherlands and an MSc from Allama Iqbal Open University in Pakistan specialising in Gender and Women Studies. Anila worked for more than 12 years in research institutions and NGOs in Pakistan with two focus areas: women’s rights and forced migration and integration policies. 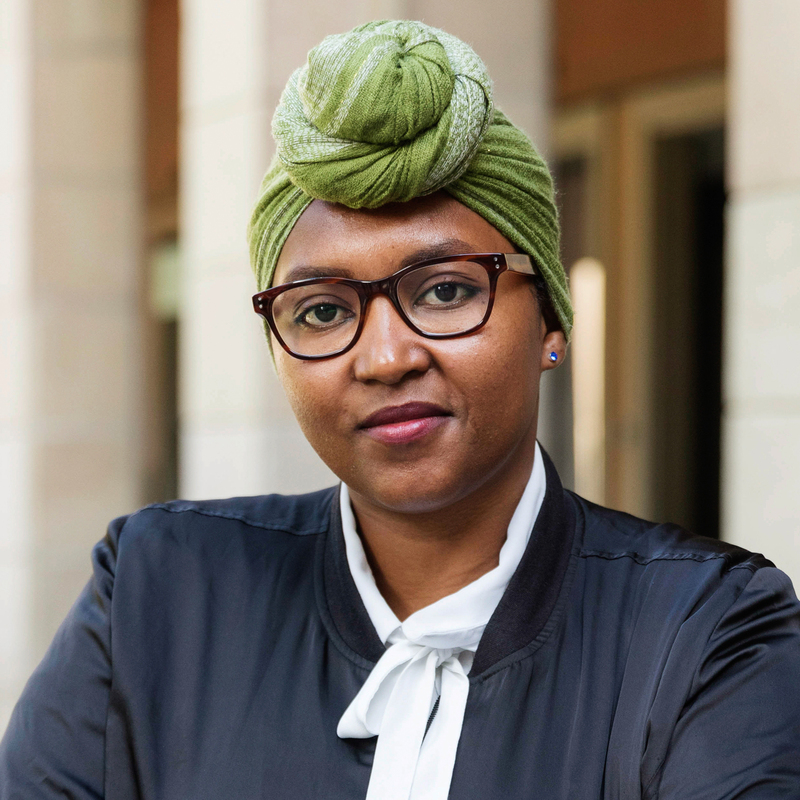 She has presented working papers at Oxford University and Bristol University in the UK and was part of a Summer School on “Forced Migration and Displacement” at the University of Tübingen, Germany. She is an Emancipation Ambassador of EP- Nuffic (Netherlands) and alumni of “World Class – The Hague”. 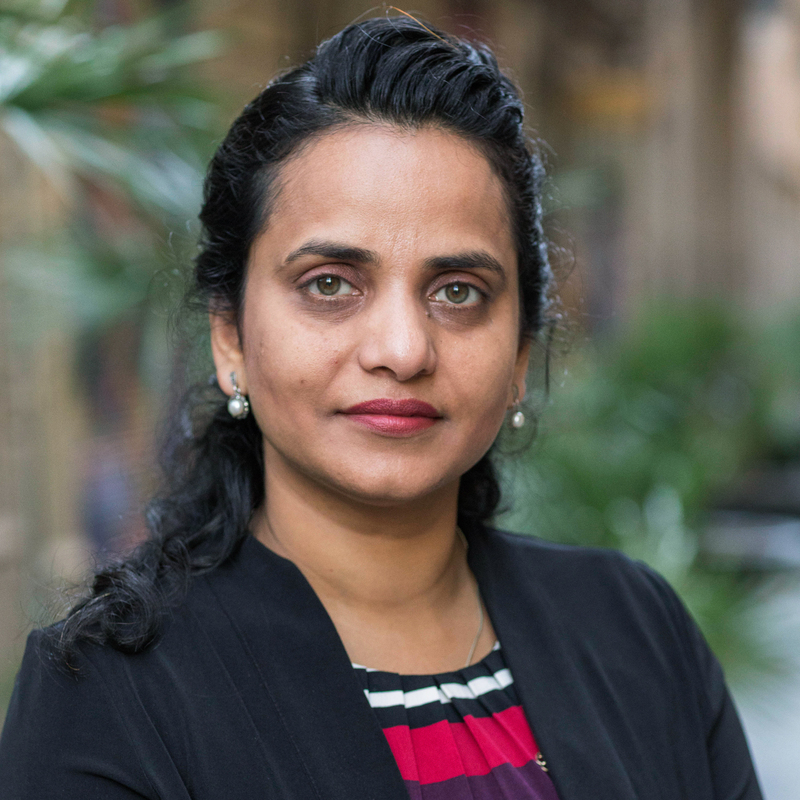 Anila is also a member of Kaldor Centre of Emerging Scholars Network Australia. Currently, she works on the subject of Receiving Refugees in Urban Settings: Narratives from the Netherlands. She became involved in the subject of forced migration and identity crises after going through the same experience. 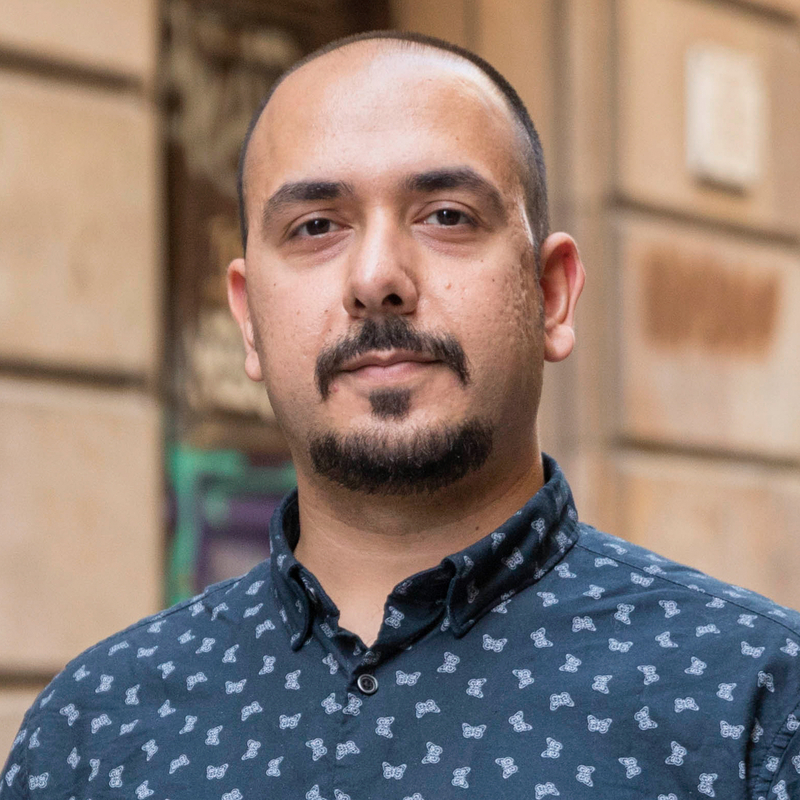 Asef Farjam is a sociologist and intercultural mediator with a refugee background from Afghanistan, who has been living in Greece since 2007. He currently works with Doctors of the World in Athens as an intercultural mediator. 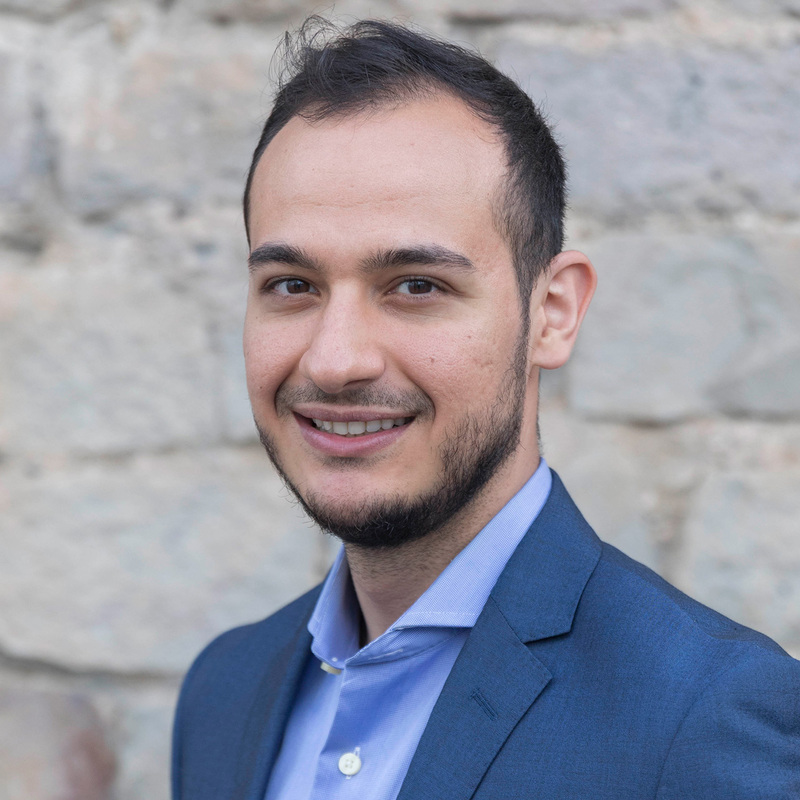 He obtained his Bachelor’s degree in Sociology in 2015 from Panteion University of Athens and currently is an MA student in Sustainable Development at the Xarokopio University of Athens. Earlier in 2005 he accomplished an MCSE (Microsoft Networking Administration) course at Debagarane Tehran Technical Institute Shraz, Iran. In September of 2013, he was nominated by the US ambassador of Athens Daniel Smith as an IVLP (international visitor leadership program) on the "Role of NGOs in Promoting Minority Integration in the United States". Asef Farjam’s mother tongue is Dari, but he is also fluent in English, Greek, Pashto, Farsi and Urdu. Since 2009, Farjam has been supporting refugees, migrants and other minority groups through work and volunteering with several NGOs such as UNHCR, the Hellenic Red Cross, MDM and the Orange House project across the country. His life has been shaped by his work and personal experience and his strong belief in human dignity, universal values and sense of responsibility, moving him to be passionate about finding effective solutions in a challenging time. He is dedicated to the empowerment refugees and migrants to integrate and build a new life in their new host societies because he strongly believes that integration benefits both refugees and the host communities. Ana Lucía Olivos Pairazamán was born in Lima (Perú) and she has been living in Barcelona for 27 years. She graduated in Political Sciences at the Autonomous University of Barcelona (UAB) and has two Master degrees in International Cooperation from University of Valencia (UV) and in Immigration Management from Pompeu Fabra University. She has experience in international migration projects as a result of her participation as Peer Advisor in a project led by the International Organization for Migration (IOM). Besides this, Ana Lucía knows many organisations and NGOs with a focus on Migration in Barcelona. She has worked as a job counsellor for migrants and refugees to support their labour market integration. 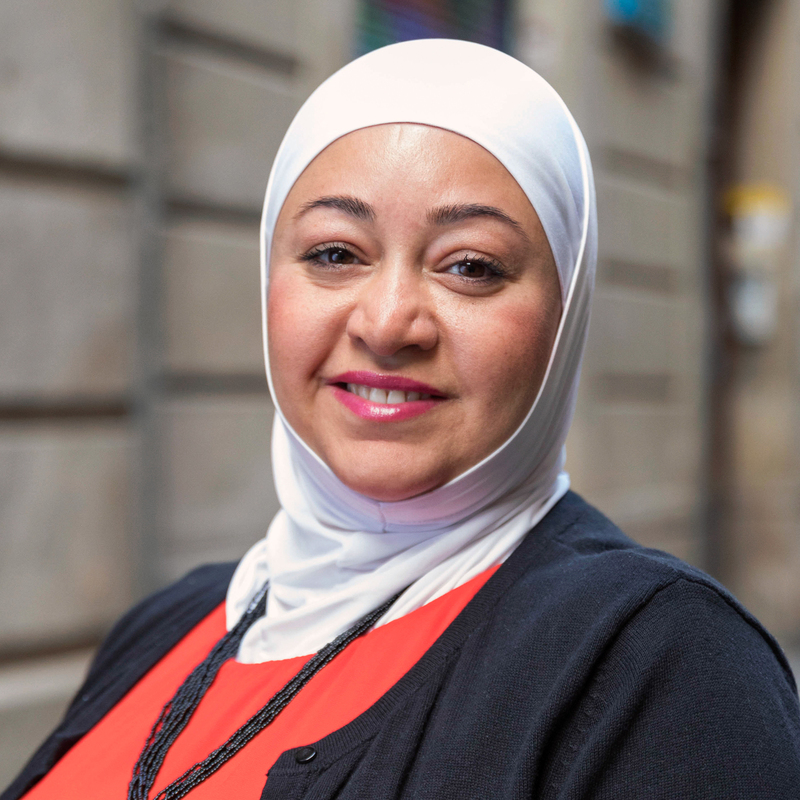 In her free time, she participates in different activities and projects to raise awareness and to promote interculturality in the city of Barcelona. Shaza is a Syrian Refugee resident in Bamberg, Germany who is deeply involved in human rights issues and has first-hand experience in dealing with refugees and women’s crisis. A founding member of the Network for refugee voices (NRV), a founding member of international wawe. Currently working on a five-year research project at the LifBi Institute as a research assistant for culture aspects, conducting Longitudinal Research on Refugees in the German Educational System. Previously worked as a senior community service assistant for 8 years, with the United Nations High Commissioner for Refugees (UNHCR), in Damascus. Prior to that, worked with the United Nations Relief and Works Agency (UNRWA) and the Centre for Strategic Studies in Syria. Shaza hold a Bachelor’s degree and a post-graduate degree in sociology and a Master in psychosocial work. In addition to political science from Maxwell School-Syracuse University. Namarig Abkr is an Open City Fellow with Migrationsrat Berlin-Brandenburg in Berlin. She is a political and human rights activist born in South Darfur, Sudan. She studied water and environmental engineering in Sudan University for Science and Technology. Namarig worked with displaced women and youth in Darfur and she was a part of a youth movement against the Sudanese government. In Berlin she is a football coach for a self-led group of refugee women. 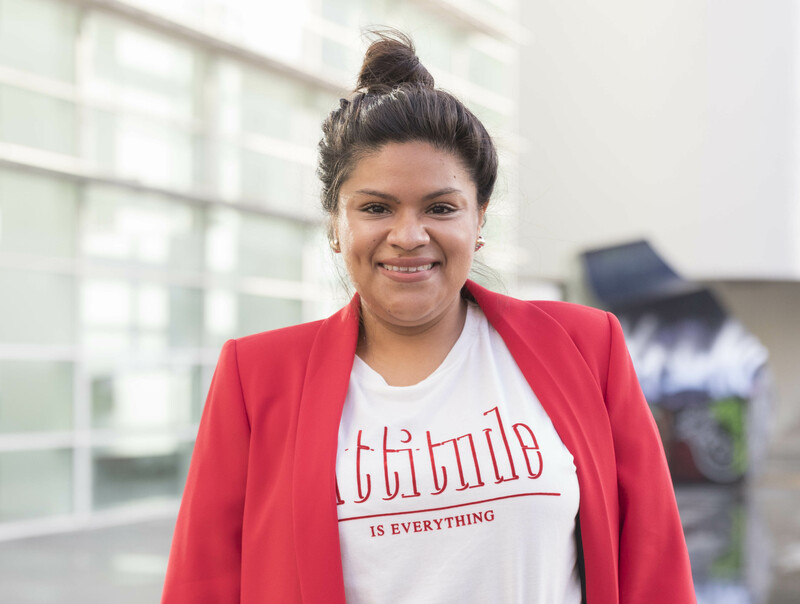 She also continues her own education on theoretical topics such as social change, gender equality and feminist tools for social change. 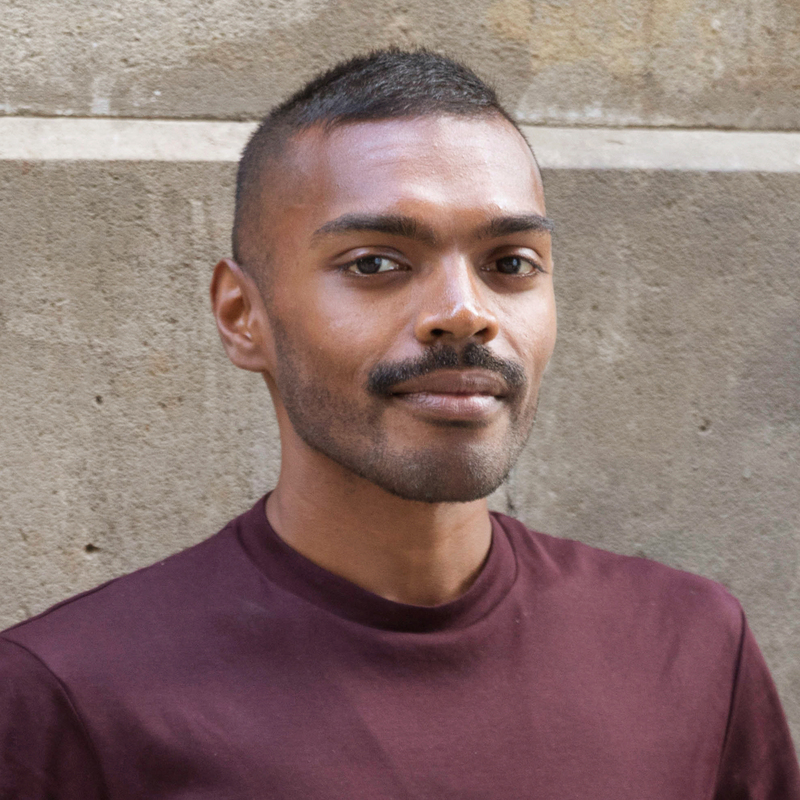 Sinthujan Varatharajah is a Berlin-based essayist and researcher. They hold a MSc in Human Rights (Honours) from the University of Roehampton, and a MSc in Race, Ethnicity and Postcolonial Studies from the London School of Economics. They are currently a PhD Candidate in Political Geography at University College London. 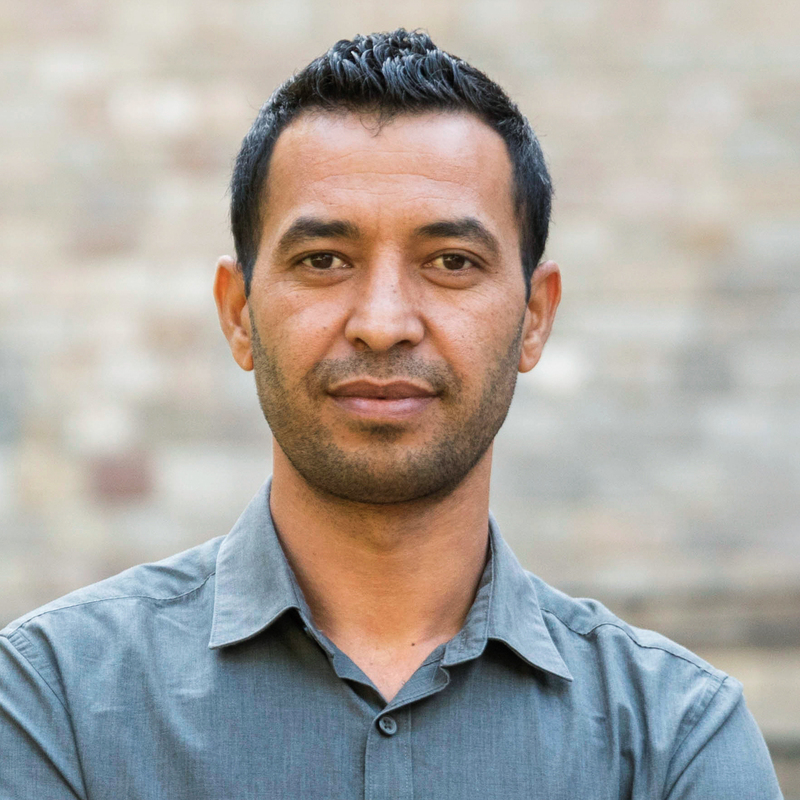 Sinthujan has worked for the legal defense of asylum seekers as well as towards providing alternative housing solutions for refugees in London and Berlin. Abdirizak Hagi is a Finnish-Somali career consultant at the City of Helsinki. Abdirizak Hagi has several years of experience in career counseling and social mobilization. In 2011, he ran for the executive board membership of the Finnish Somali League and was elected. His primary task was to mobilise the Finnish-Somali youth to become active members of the greater Finnish society. His passion to work for the greater good of the community led him to study law at the Tallinn University School of Law. In 2016, he graduated with a Bachelor degree in law, specializing in Transitional Justice, searching the challenges of transitional justice in his native country’s efforts to restore peace, security, stability and good governance. That same year, Abdirizak started working as a career consultant at the Helsinki Skills Center. The Skills Center was established to assist immigrants over 17 years old who have been granted a residence permit in Helsinki to find a work place or education of their interest. 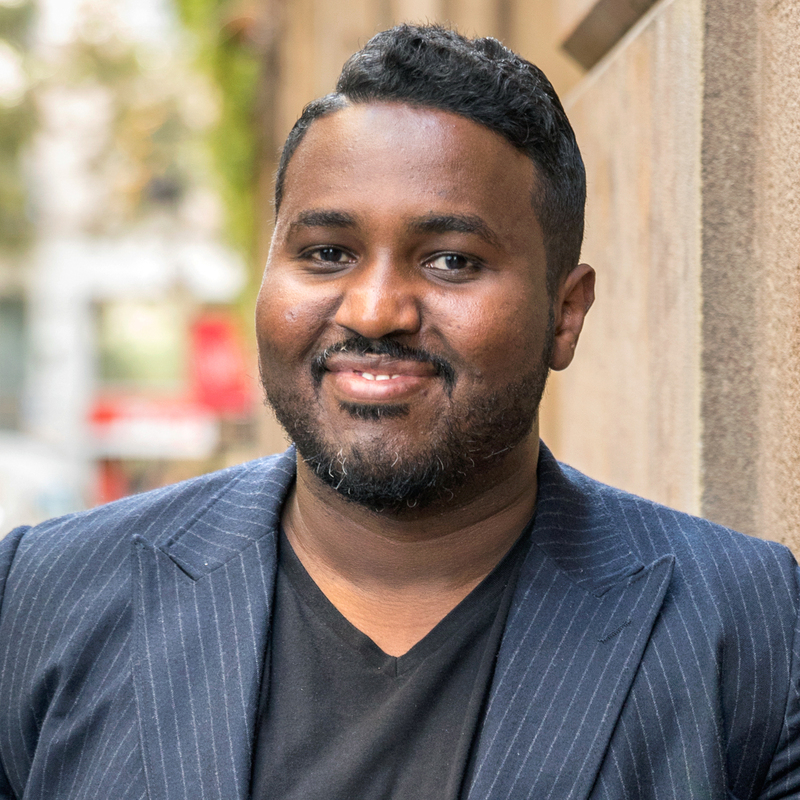 Abdirizak Hagi helps his clients to explore their purpose and uncover their “dream job". He is excellent in assisting clients to find long lasting and cost-effective solutions. In his spare time Abdirizak voluntarily helps clients of immigrant background with legal issues, specifically issues related to the Finnish Aliens Act. Lamin is a Gambian refugee and a migration advocate who is currently based in northern Italy. He has an Advanced Diploma in Financial Accounting and Entrepreneurship and Micro-Finance at The Gambia Technical Training Institute. He spent seven years working in government, including the Immigration Department, where among others things he oversaw registration of refugees from neighbouring countries. He later fell out with the former authoritarian regime, leading to his exile in November 2013. He crossed the Mediterranean along with many other refugees to Italy to seek protection and later on acquired a legal status. In Italy he completed a Junior School Certificate in 2015 and a professional course in Inter-cultural Mediation. He is a social worker with one of the biggest coporatives in his area, working as a mediator, counselor and an interpreter. In March 2016 he worked with a group of migrants to form Migr Action, with the objective of providing migrants with accurate infomation about asylum processes and their rights to protection, amongst other things. Nour Machlah is an architecture master’s student, public speaker and policy advisor based in Lisbon. After the Syrian war, he moved to Lebanon, Turkey, and since 2014 he is studying in Portugal completing his architecture master's degree. He has taken part in conferences all over Portugal and Europe on integration, human rights, peace and war, as well as the dialogue between cultures and religions. In 2016, he was a speaker at the European Parliament in Strasbourg and in 2017, he represented the European Youth Forum in one of the debates at the European Parliament in Brussels being an ideas-giver regarding to the new common European asylum system. In November 2017, he presented his first TEDx talk in TEDx Porto on the topic of Stereotyping. 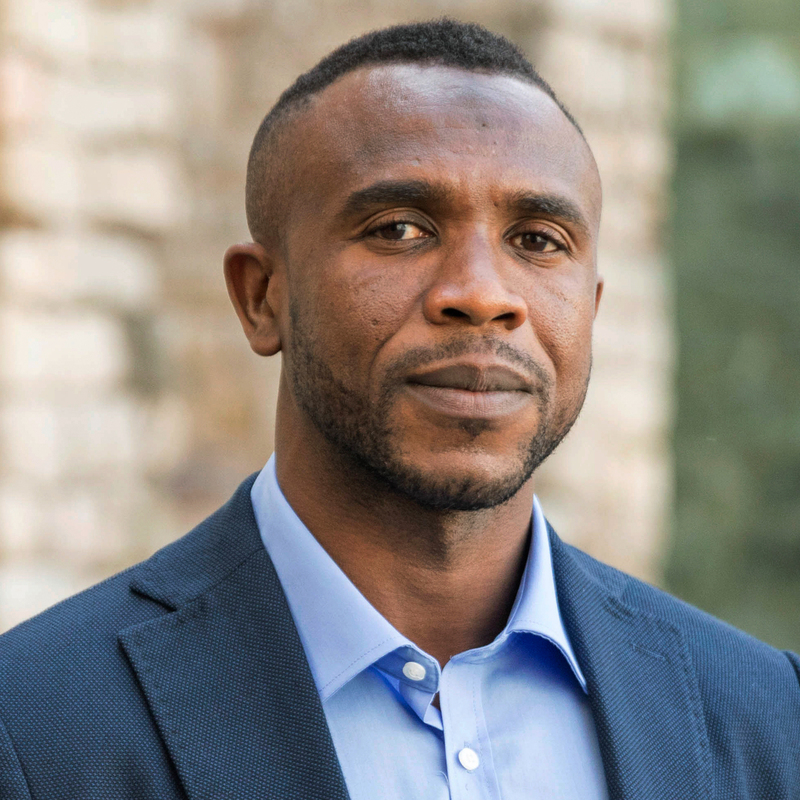 Since 2016, he has been involved in the integration process for migrant and refugees in Portugal with being an advisor for social inclusion topics. Adam Elsod provides support to the board in terms of capacity building, facilitation, and strategic advice. Adam represents Civic & Co, a consulting company that designs innovative learning solutions for sustainable change, with expertise and focus on migration and diversity. It aims to contribute to a progressive and pluralist society where individuals and institutions realise their full potentials and grow.